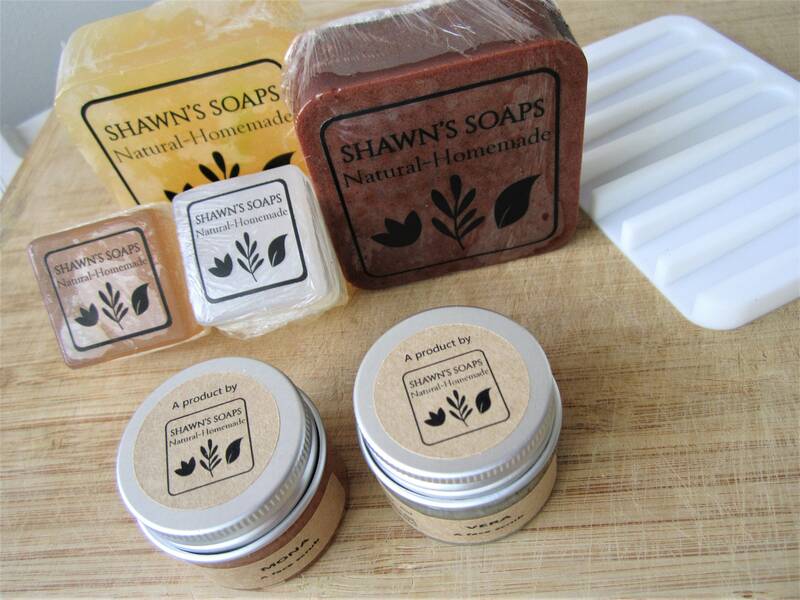 Put together a gift set for your loved one with our handmade bar soaps, handmade face scrubs and a silicon soap dish! 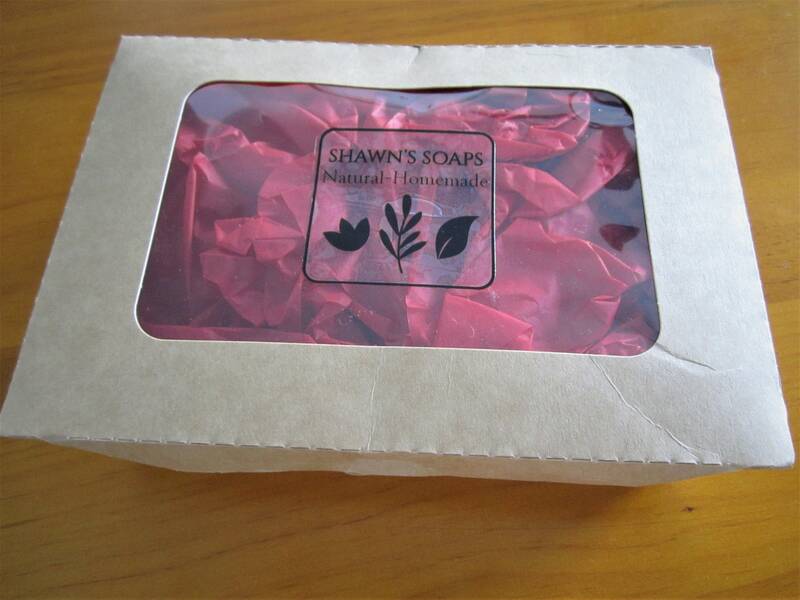 -We pack the items in a lovely kraft packaging with a clear window in the middle, as shown in the last picture. A great bundle deal for only $59.90! (valued at a total of $71.70 if purchased individually). 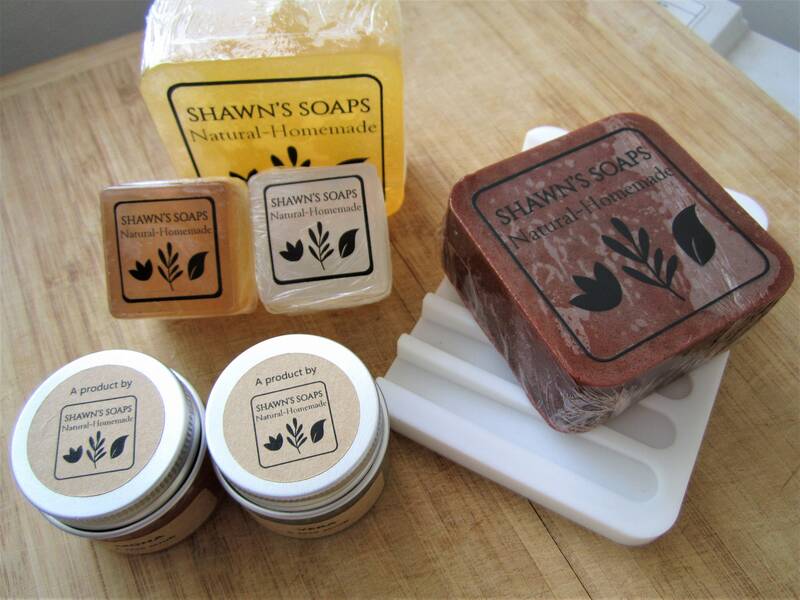 Due to the natural ingredients that are used, the look of the finished product may vary slightly from what is depicted in the pictures. We test each and every product ourselves before retailing them. All the ingredients used are natural and wholesome, without additives, synthetics or artificial colourings.